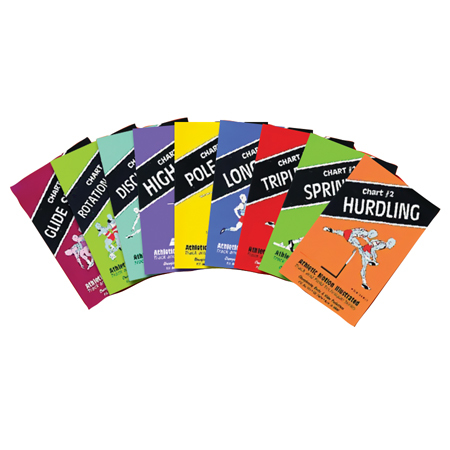 The written text and training tips that accompany each illustration will help you and your athletes quickly understand the basic fundamentals of the event. Includes more than 100 sequence illustrations . both isolating technique and combining total movement!